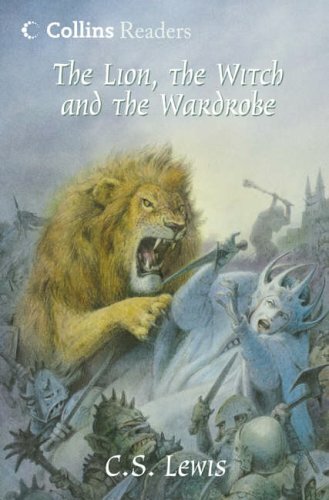 NARNIA ... the land beyond the wardrobe door, a secret place frozen in eternal winter ... a magical country waiting to be set free. Lucy is the first to find the secret of the wardrobe in the Professor's mysterious old house. At first, her brothers and sisters don't believe her when she tells of her visit to the land of Narnia. 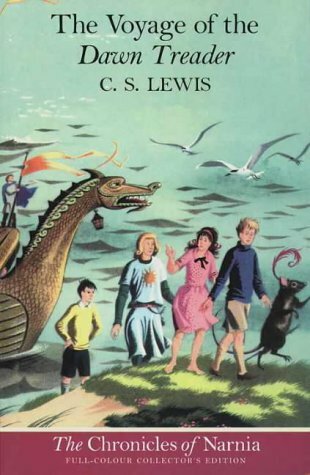 But soon Edmund, then Peter and Susan step through the wardrobe themselves. 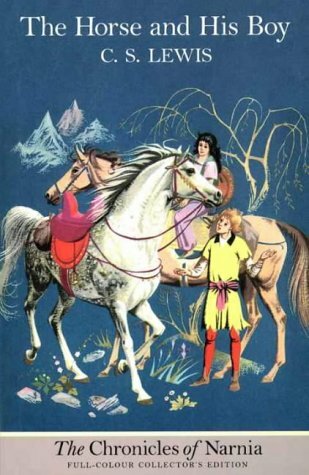 In Narnia they find a country buried under the evil enchantment of the White Witch. 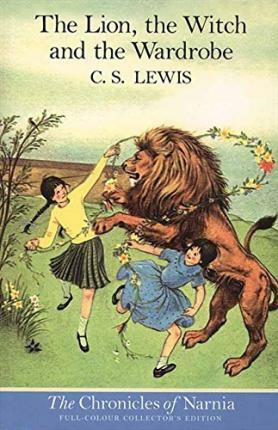 When they meet the Great Lion, Aslan, they realize they've been called to a great adventure and bravely join the battle to free Narnia from the Witch's sinister spell.